"My friend, the Sufi is the son of the present moment: to say "tomorrow" is not our way. 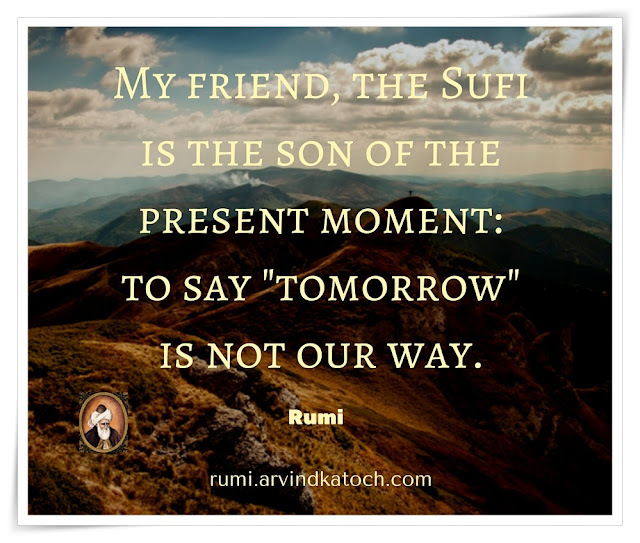 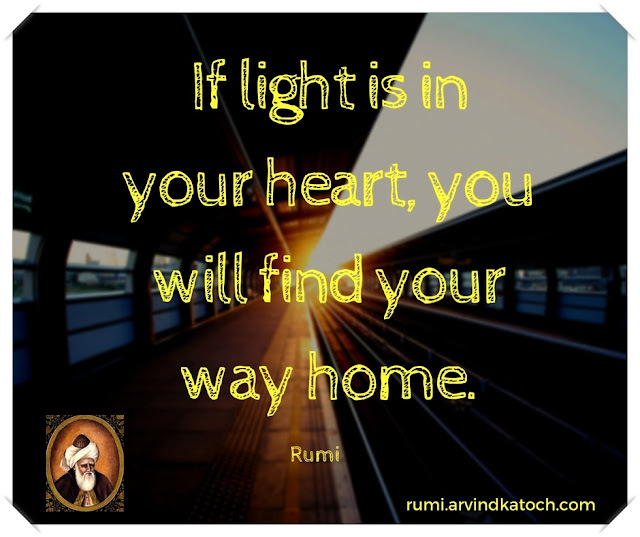 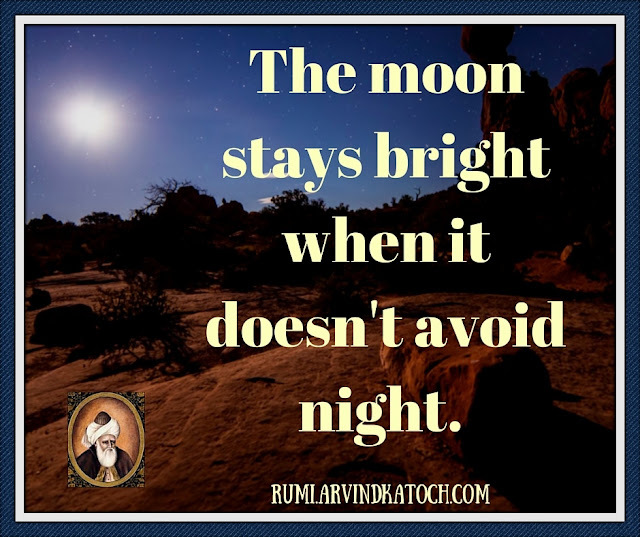 Rumi Quote Meaning - Like the other scholars and saints of the world, Rumi has highlighted the importance of living in the present moment. 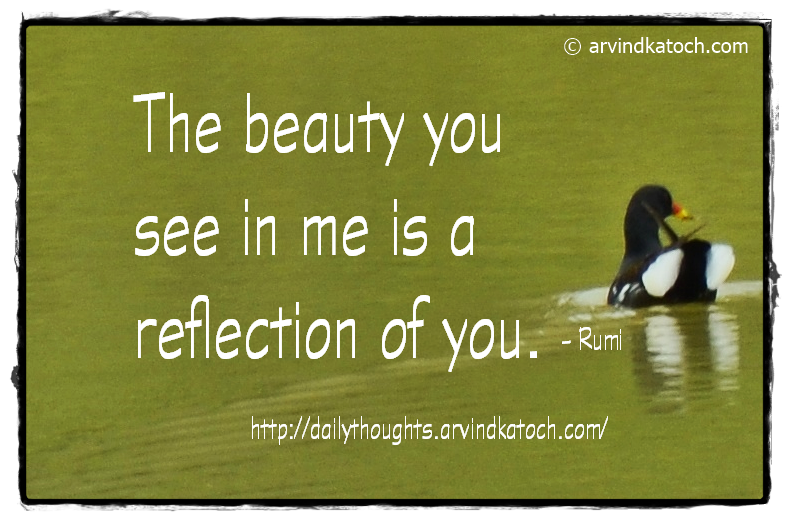 A person can only enjoy life and become a real person if he lives only in the present moment.